Joining me today is Pablo Fuentes. Pablo started his company Proven.com when he was in business school at Stanford in 2009. He tried eight different business models before finding growth and profitability as a small business hiring software tool. 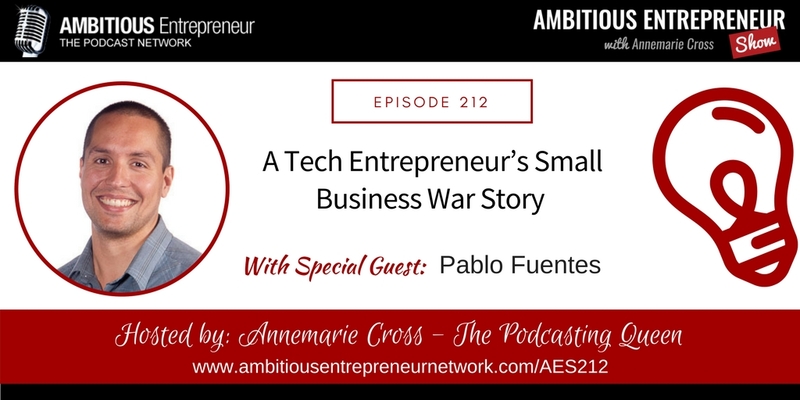 He is the host of Small Business War Stories – a podcast where he travels around the US interviewing small business people in person. 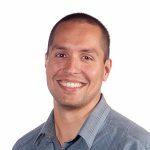 SEO: Pablo shares some of the link-building strategies that allowed him to take their blog traffic from 50 monthly readers to 50,000 monthly readers in 20 months. I started my company, Proven.com when I was in business school at Stanford in 2009. We tried eight different business models before finding growth and profitability as a small business hiring software tool. I am the host of Small Business War Stories, a podcast where I travel around the U.S. interviewing small business people in person.